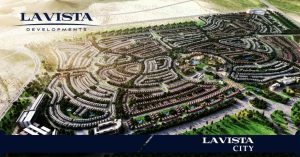 La Vista Developments will soon be launching its latest residential compound in the New Administrative Capital, La Vista City. The project will cover 910 acres that will be rich in green spaces and vibrant landscape. It will be neighboring City Gate, Hyde Park and El Patio Oro, and can also reach all key locations in New Cairo as fast as possible. 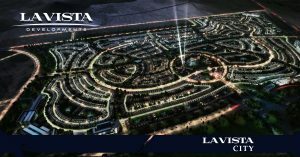 La Vista City offers a wide range of townhouses, twin houses and villas that are designed to provide the ultimate guide to living a lavish lifestyle in spacious residences. All units will enjoy an outstanding view of the lush greenery and the stunning water features that will fill the residents’ hearts with joy and calm their minds. 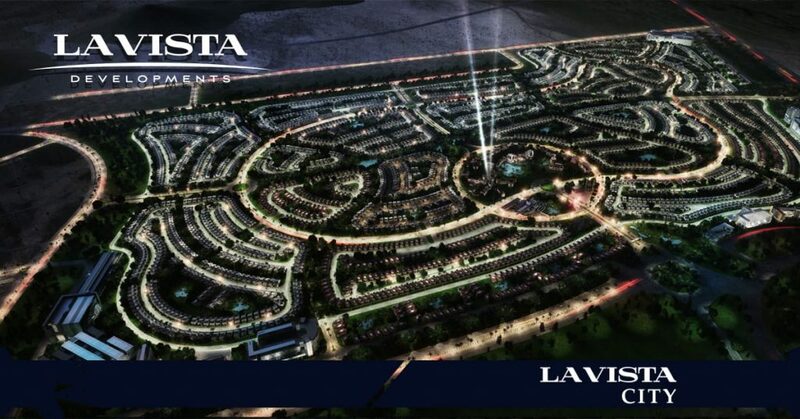 La Vista City New Capital features a number of facilities and amenities to guarantee the maximum comfort of its residents and attend to their needs. It will have 2 international schools, a shopping mall, a hospital, a sporting club and a business park. Unit Types: Twin Houses, Townhouses and Villas.